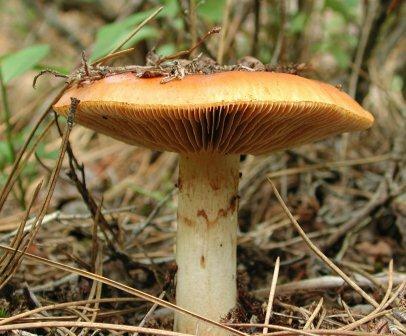 The aim of this project is to create a mycology learning and exhibition centre which promotes the cultivation of different mushroom varieties and exhibits mycological products, displays production techniques and offers educational walking tours. Hifas de Terra is a biotechnology company focused on mycology. It specialises in the ecological cultivation of different varieties of mushrooms, searching for and selecting the best stumps in order to cultivate, in its own laboratory, the best mushrooms from around the world in a unique microclimate: that of Rias Baixas de Galicia. The ultimate objective of the project is the creation of the mycology learning and exhibition centre. 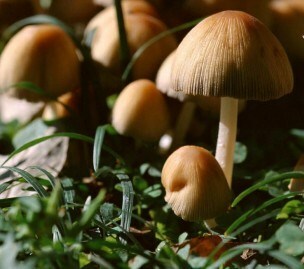 This should enable the company to become the European leader in the field, specifically in: encapsulation of extracts of health-promoting mushroom varieties, nursery of mycorrhizal plants and ink disease-resistant hybrids, cultivation of different varieties of mushroom such as Shiitake in oak wood and cultivation kits and courses for producers. The main activities involved are related to the construction of the centre. The centre is used for the exhibition of mycological products and production techniques. It offers a variety of educational activities: training of mushroom producers and others who may be interested, as well as walking tours around the mushroom production area. The consolidation of the company has created positive impacts in the region, especially through the creation of highly-skilled jobs, such as engineers, biologists, foremen and administrative staff. The centre offers also tourist activities such as mycological walking tours, which gives an additional boost to local economic diversification. The main challenge faced by the project was financing. When starting a project of this nature, it is important for small companies to be aware that a very large initial investment is required which is recovered over the medium term. It is also extremely important to invest in human resources: it is vital to have staff with adequate training.